Our general business waste collection service is tailored to your needs, including supplying the right size and number of waste containers and arranging a suitable schedule for collections. Call 0345 305 2614 today for more information about our business waste disposal services. General business waste is waste produced by most businesses to some extent and includes non-recyclable business waste, which may be refused by companies that only deal in recyclable business waste, and can be subject to strict legislation on sending waste to landfill sites. Gaskells offer a free business waste audit to identify the different types of recyclable and general business waste generated on your premises. 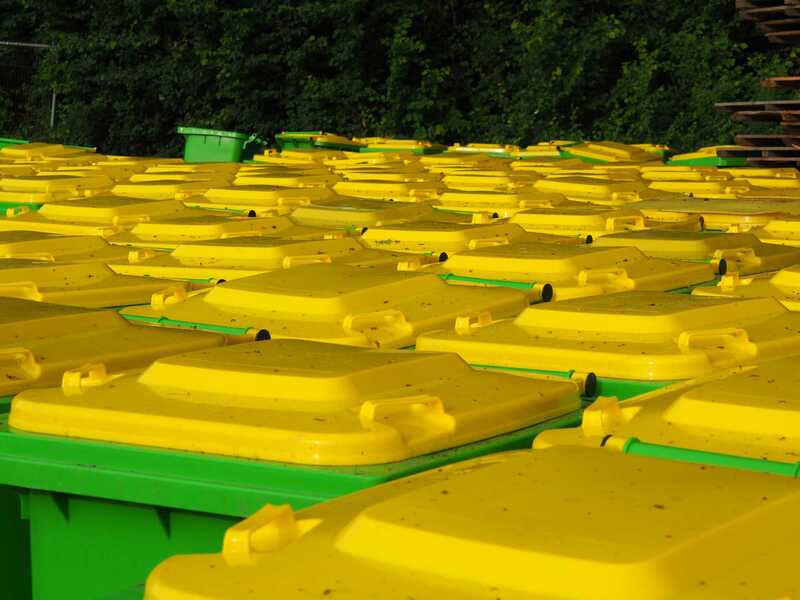 From there we can offer you the right general waste collection services for your needs, including supplying the right size and number of waste containers and arranging a suitable schedule for collections. Gaskells’ general waste collection services for businesses comply with all of the relevant UK legislation on business waste disposal, crucially including the disposal of non-recyclable business waste. What is the UK legislation on business waste? Prevent the production of waste materials where possible. Reuse materials as much as possible. Recycle materials where economical to do so. 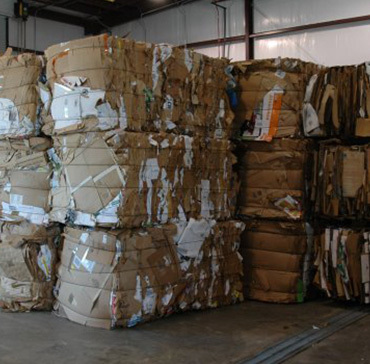 Recover waste materials that would otherwise go to landfill. There are limits on the movement of waste. For instance, you cannot export waste to overseas landfill sites, although you can export waste to be used in energy generation. You should only use a registered business waste carrier and make sure you complete a waste transfer note for every load collected from your premises – again, Gaskells take these obligations very seriously and will always make sure you have all of the paperwork you need. To get our help with meeting your business waste commitments, book your free audit today on 0345 305 2614 or email enquiries@gaskellswaste.co.uk. We offer benefits to help you meet business general waste targets including documenting how much waste you dispose of and where it is sent. Onboard weighing equipment so we can confirm exactly how much waste you generate. Clear documentation provided to you for your own business records and auditing. General waste sent to low-emissions EfW facilities for environmentally friendly energy generation. This last point is important as it not only prevents your waste from going to landfill sites, but also reduces the level of carbon dioxide emissions associated with burning it as a fuel source. What work is being done to reduce business general waste? British businesses are working hard to reduce general waste from business activities like construction and demolition, commercial and industrial sectors. In 2010 UK commercial and industrial companies generated an estimated 43.7 million tonnes of waste. By 2014 this was down to 40.0 million tonnes, around three quarters of which was generated in England. Defra also compile statistics for the amount of waste recovered from construction and demolition work, and in 2014 nearly 50 million tonnes were recovered of the 55 million tonnes generated across the UK – a rate of nearly 90%. This is against an EU target of just 70% and highlights the efforts being made by British industries not just to meet environmental targets, but to smash them. EfW is Energy from Waste and involves burning non-recyclable business waste in order to generate energy. Not all EfW facilities are equal though, and uncontrolled burning can release large amounts of CO2 emissions. Gaskells carefully control the burning process to minimise the emissions, by cleaning and purifying the air released into the atmosphere. This means we generate energy for homes, schools and businesses using a safe, clean and economical process, while also ensuring general business waste does not need to go to landfill sites. We continue to consider new technologies to recover even more general business waste and either find new ways to recycle it, or find clean and cost-effective ways to generate energy from it. 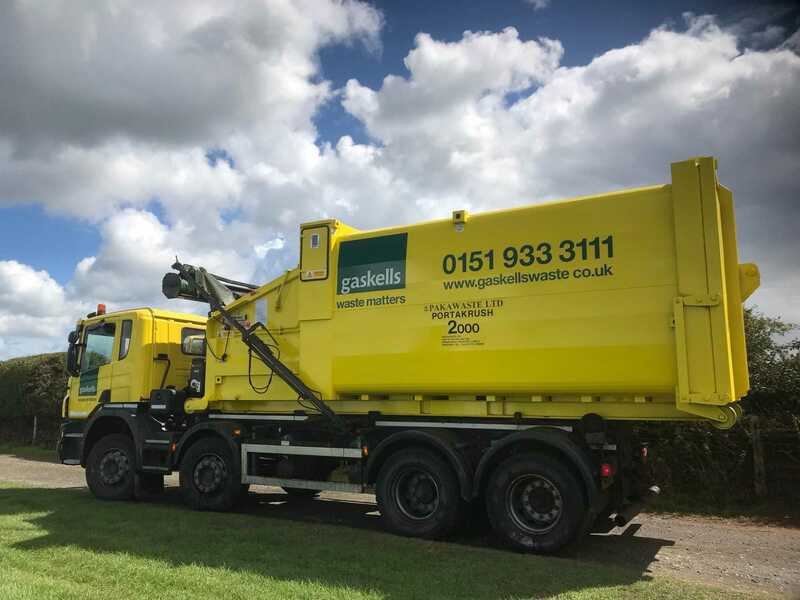 Gaskells already work with more than 5,000 organisations including schools and local businesses across the north-west, and we want to provide you with general waste collection services too with the benefit of over 25 years’ experience in the area. 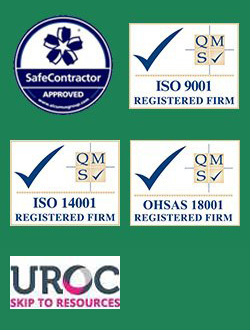 We work with businesses in Liverpool, Wigan, Preston, Warrington, Wrexham and Chester, as well as other locations across the north-west and Wales, and there is no minimum contract size for small and micro-businesses. It starts with a free audit of your general waste production, how you collect it on-site and how you dispose of it. 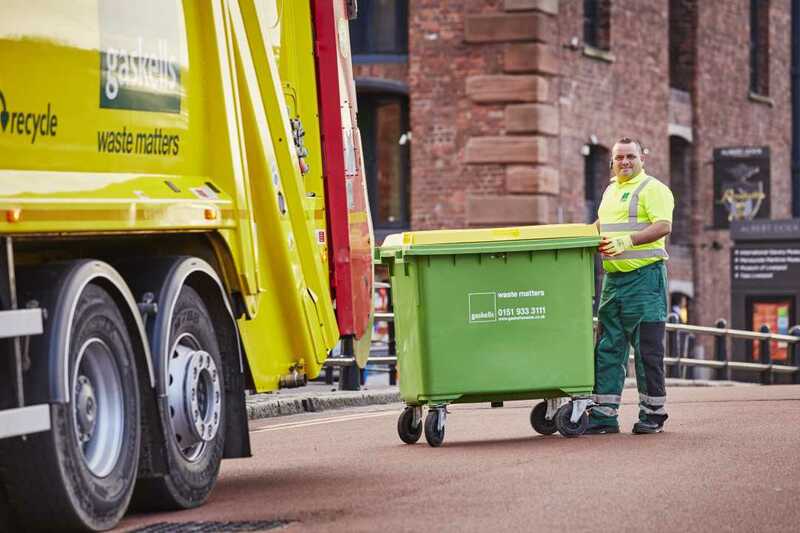 From there Gaskells will develop a bespoke business waste collection plan, including providing you with enough containers of the right sizes for all of your waste between collection dates. On the agreed dates, our modern fleet of refuse vehicles will collect and remove your waste as described above – with complete and accurate documentation for your records.